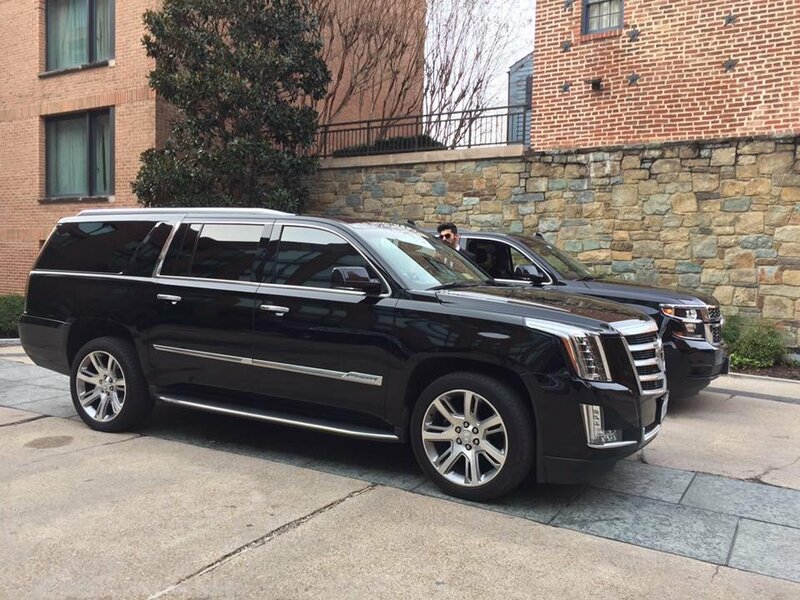 303 Denver Limo is the only company providing high quality limo and shuttle transportation service from Denver International Airport To Colorado Springs. 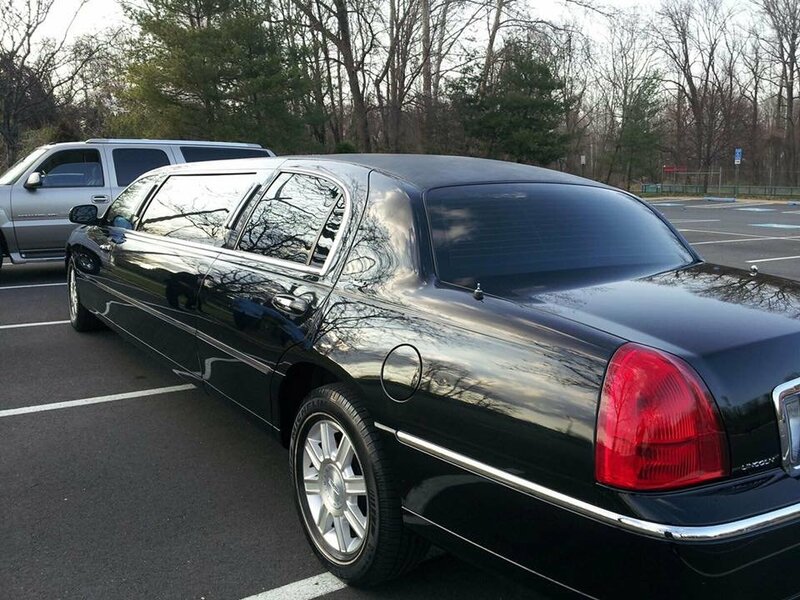 We are available seven days a week and we pride a gorgeous fleet of limousines for any taste and budget. 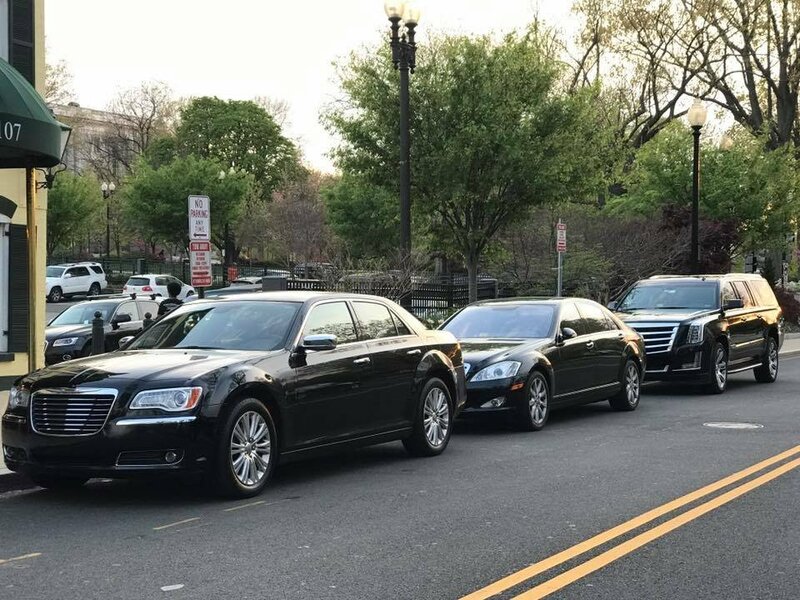 Our professional, courteous chauffeurs are skilled drivers, guaranteeing our client’s safety and well-being as well as on time delivery. Customer support is reachable 24 hours a day with polite and expert operators capable of finding the right solution to your requests. 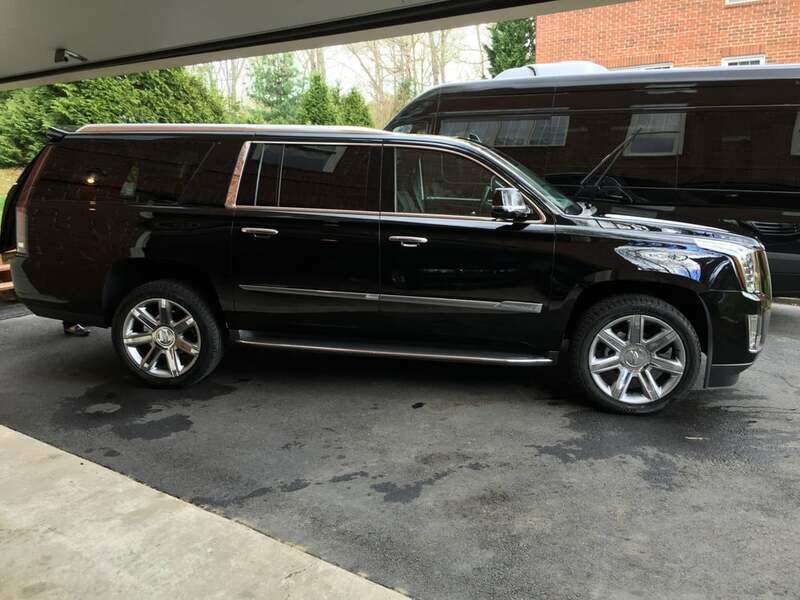 Our cars and van shuttle come in many sizes and styles that will fit you occasion but what all 303 Denver Limo’s vehicle have in common is a perfect cleanliness and extraordinary luxury. We can cater for a few people for families with children or large groups. 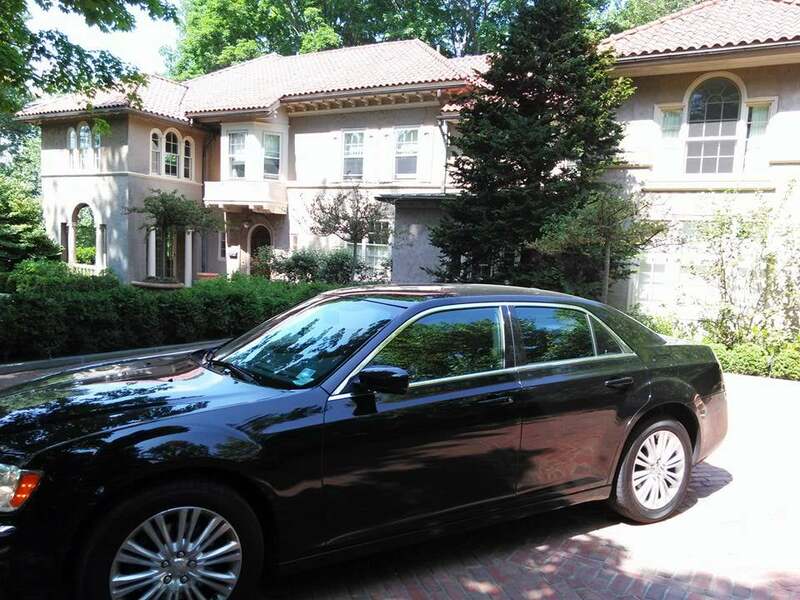 So start your journey in a delightful limousine accompanied by a Charming Chauffeur And Trust 303 Denver Limo to get you on time and in a relaxed manner to Colorado Springs.You will be receiving complete service, which means that one of our professional uniformed drivers will be waiting for you at baggage claim and provide help with the luggage. Plan you trip to Colorado Springs and rely on 303 Denver Limo to be there for from the moment you arrive at Denver International Airport to when you reach your vacation destination.We make sure our clients live an amazing experience instead of just a ride from the airport. Colorado Springs is one hour and twenty minutes far from Denver International Airport and it is one the most beautiful places in Colorado. It is known for its blue sky and impressive landscape where tourists appreciate the crisp mountain air and the many attractions available. Extreme sports, picnic areas, adventures and many more activities will grant everyone a perfect vacation. Our philosophy is based on transparency and client satisfaction, therefore any doubt or question our customers may have, will be easily solved by one of our helpful operators. It is also possible to send us an email right from our website using the “Contact” page. 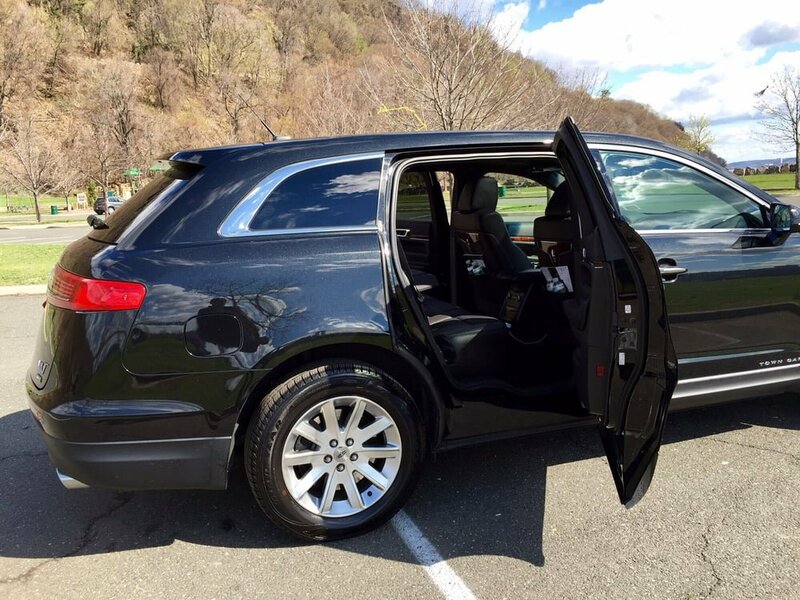 303 Denver Limo is one of the best rated limo and car service providers in Denver. What our clients appreciate about us, beside the beautiful vehicles, well-mannered drivers and punctuality is the affordable rates and the many deals and discounts we offer.For a wonderful stress-free ride from Denver Airport To Your Colorado Springs Transportation destination, make reservation with us, 303 Denver Limo.